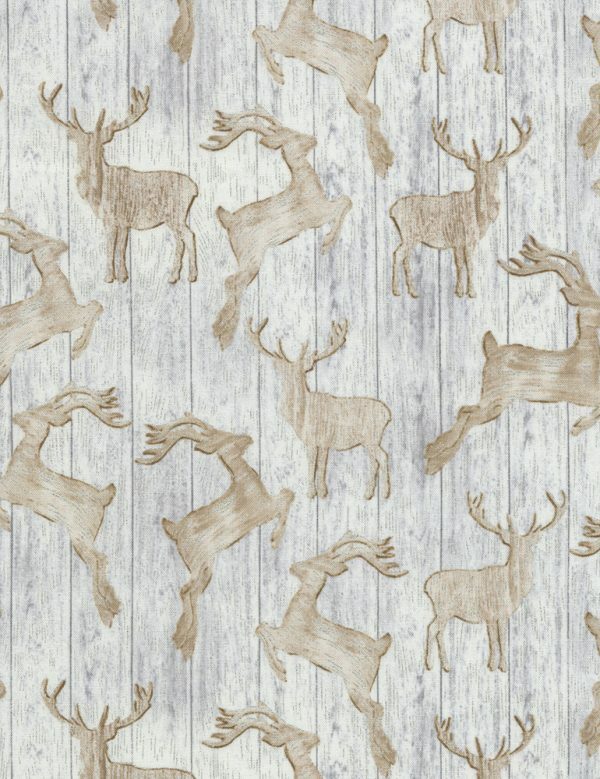 This fabric has a grey barn wood background with tossed silhouettes of different deer shapes in a light tan color. Great for the farmhouse Christmas theme or to accent your Christmas kitchen. 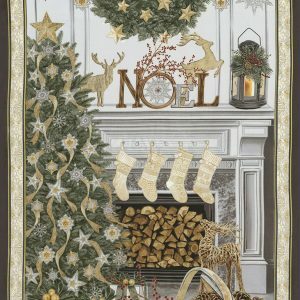 It is 44″ x 45″ wide and 100% cotton. 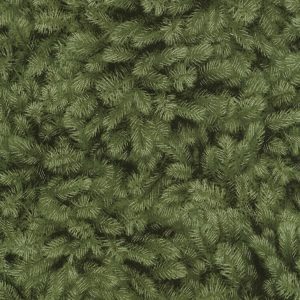 Great for pillowcases for the holidays accented with pine boughs and/or holly leaves.